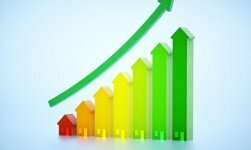 When looking to buy an apartment in a perfect location Marbella ranks high on most people’s list. We have a large selection of top quality apartments for sale in sought after areas including, Puerto Banús and the Golden Mile. Whether you are looking for a luxurious penthouse in Puerto Banús, an apartment in Marbella or a golf property in Benahavis or Nueva Andalucía we have what you are looking for. 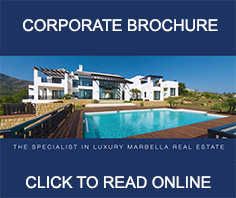 If you are selling your property in Marbella then click on the following icon to learn the benefits of listing with us.